Search engines are improving day by day. Companies create new issuing algorithms. 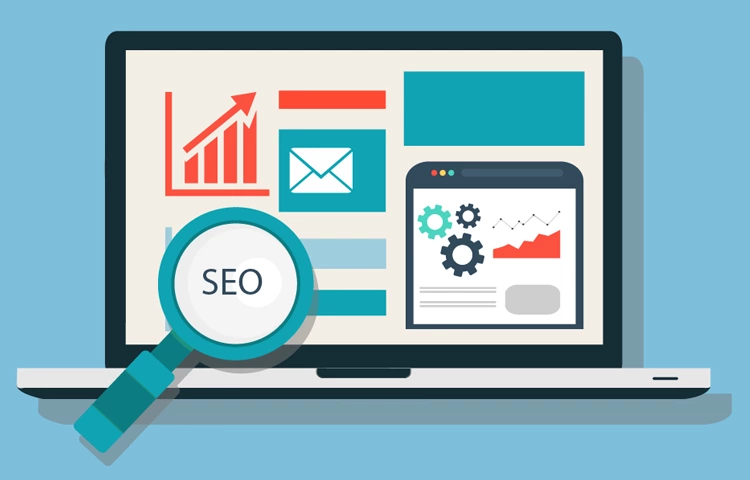 Methods and principles of SEO-promotion are also changing. Let us tell you how to improve the search optimization of your online store. According to statistics for 2016, about 76% of marketers use social networks as a tool for improving search engine optimization. Recently, such search engines as Google, Bing and Yahoo are indexing content from social networks more actively. When you search the name of a popular brand, links to its social networks will appear higher than even a link to the website itself. You should add social buttons to the website of your online store. For search engines, pages in social networks and social buttons as well are the so called "trust signs". If there are many subscribers in social networks, that means that users trust the resource, and therefore it is worthwhile to raise website's links to the above. A variety of video content, where different products are reviewed attract the attention of users. Video on your website or online store can boost your resource in search results. For example, Google's has the "Images" and "Videos" tabs. You can easily guide your resource to the top using video and appear at those tabs. This method of optimization is 50 times more efficient than conventional text. Adaptation for smartphones is now a necessity. People often look for something on the go. The latest updates of search engines in the ranking takes into account the fact of having a mobile version of the website or an online store. When a user searches for something from the phone, the search engine puts higher the websites that have a mobile version in order for the user to surf the Internet in search of the desired product or service. If you do not want to lose the lion's share of potential customers, it's worthwhile to tackle the mobile version of your website or online store. As mentioned above, the percentage of mobile devices used in web search is on the rise. Mobile applications is another way to reach the mobile audience, and for the online store it is a perfect option to attract a huge number of potential buyers. Search engines regard the mobile application as another sign of trust from users. Truth is a nuance, it is worthwhile to evaluate soberly how the application will suit your users. Perhaps only your mobile version of the site will be enough for your audience. Most businessmen try to show and prove to search engines where their business is localized. Localization increases the chances of appearing on the first pages of the issue at the request of users who are near you. According to statistics, 60% of users prefer products and services from those places that are close to them.